Are you a Nissan fan and need a trustworthy place to bring it in? If so, we are the right choice for you, here at R & I Automotive of San Rafael! We are a family owned business that offers personalized service for you and your vehicle. Nissan is a widely popular brand that has made an impact on the auto industry with the popular sedan, the Altima and the Murano SUV. 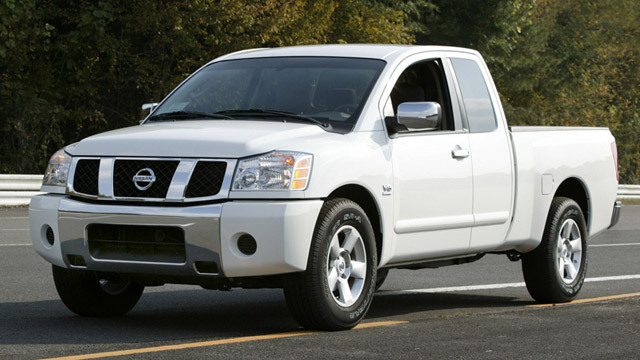 Generally Nissan is a reliable car, though some models develop problems that need to be corrected. 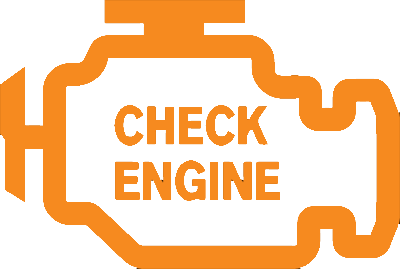 So whether your Altima has developed exhaust system problems, or your Murano has steering problems, or perhaps your Maxima or Pathfinder developed transmission problems, or perhaps your Xterra developed an engine whining noise – or you simply need an oil service – we are there for you. Our ASE certified mechanics can diagnose and repair problems, usually the same day. If during service we find additional issues that need to be addresses – we will contact you and prioritize them with you – issues that could impact safety would be first on the list, and we will recommend that you get them fixed right away. Other issues we will either schedule for repair in the future, or simply monitor for you – as you bring your car for future maintenance services, we will check them and let you know if they got to the point that they need to be handled right away, or if they can still wait a bit longer. Our goal is to get you on the road safely, yet at the same time, we try to minimize the impact car repairs have on your finances. We service entire Nissan line: Pathfinder, Maxima, Altima, Roadster, Leaf, Cube, Murano, Armada, Xterra, Quest, Versa, Rogue, Sentra, and Juke. We love what we do, and hope you will give us the opportunity to serve your automotive needs. Complex repairs, or simple oil change – we are there for you. So give us a call, or make an appointment online. We will take good care of your vehicle.